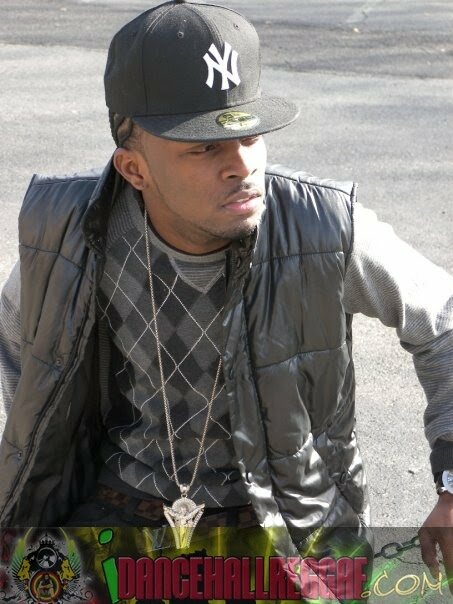 PRISM MARKETING-New Jersey based dancehall recording artist Patrick Mullings more popularly known as "Conflict" is gearing up to make his mark musically with the release of three new singles ready to infiltrate the local dancehall fraternity ahead of the highly anticipated summer season. The songs which include "Dem Badmind" on the Adversary Riddim, "How Can This Be" on the Like Me Riddim and finally "Badda Dan Dat" on the Galawasp Riddim by Damarco Productions out of New York (No affiliation to the artist Demarco) is currently being distributed to radio jocks and through online medias such as Entertainment Websites, Social Networks (Facebook, Myspace, Twitter) and a host of dancehall forums and blogs. Conflict who was born and raised in Annotto Bay St. Mary and later migrated to the US in 2004 has been making a name for himself ever since he left the island. "Since I've been in the states I've recording a number of songs for producers around the world as far away as Australia, I've done club performances and radio stations like Road Block 90.1FM, Island Vibez 92.7FM and Elite Radio all have my songs in rotation so its just a matter of taking the music to a new audience so right now we looking to breaking into new markets and we want to start with Jamaica". In other news Conflict is expected to grace the cover of the highly anticipated "Breaking Point Vol 2" Mix CD due out later this week from Shockwave International Sound. The mix which last year received rave reviews is known for introducing the most promising new artists to the mainstream market and last year favored the likes of G Whizz, T Nez and Laden.